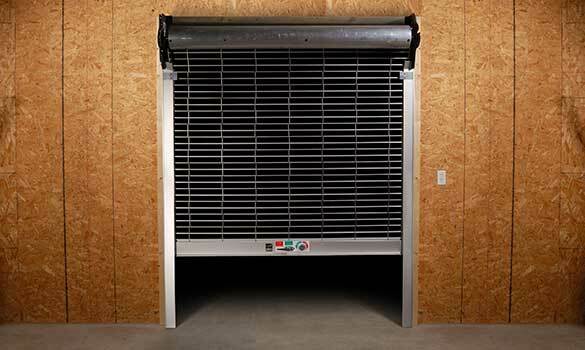 When you lock up your business at night, it’s good to know it’s secure with a commercial overhead door from FJF Door Sales. We install C.H.I. 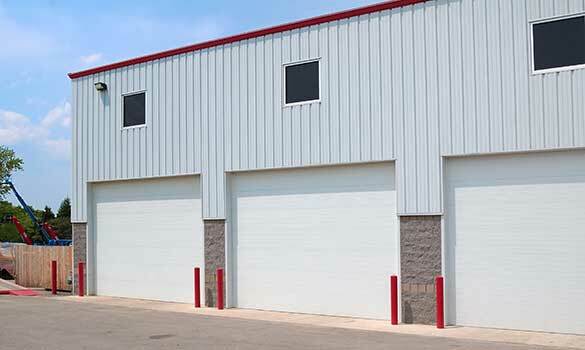 commercial overhead doors, constructed with the finest materials and built to withstand heavy industrial usage. 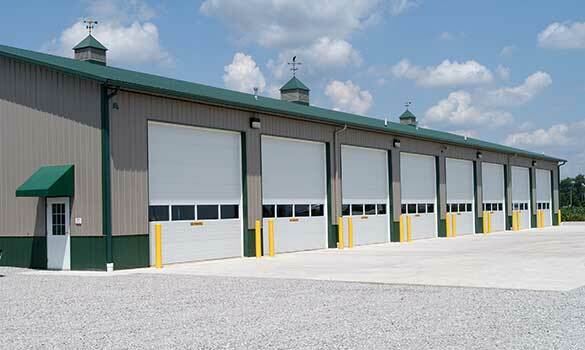 From full-view sectional doors to rolling steel, our selection of reliable and aesthetically-pleasing doors will suit just about any commercial application. 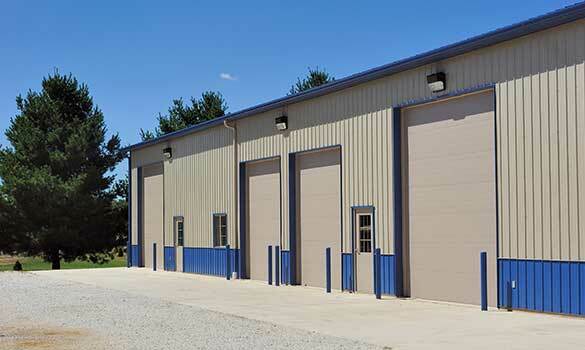 Efficient and durable insulated doors to fit your exact specifications. 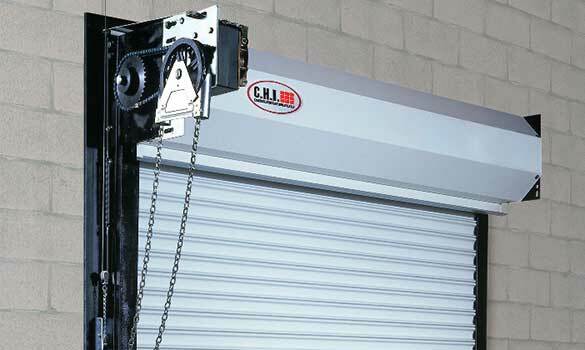 Heavy duty, ribbed doors to stand up to daily operations. 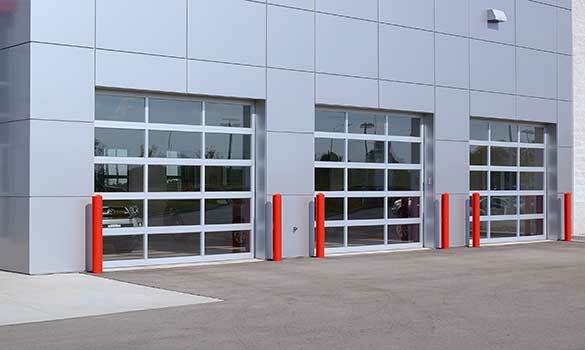 Dependable and attractive doors that offer maximum visibility. 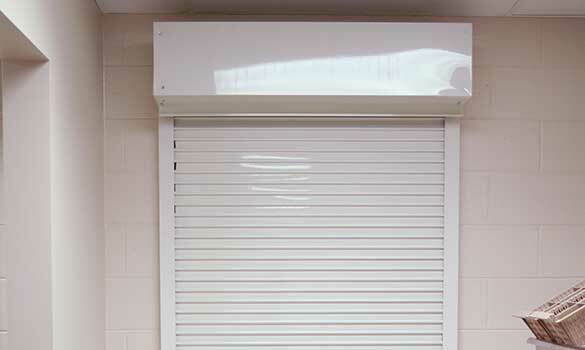 Medium or industrial duty doors available in insulated or non-insulated models. 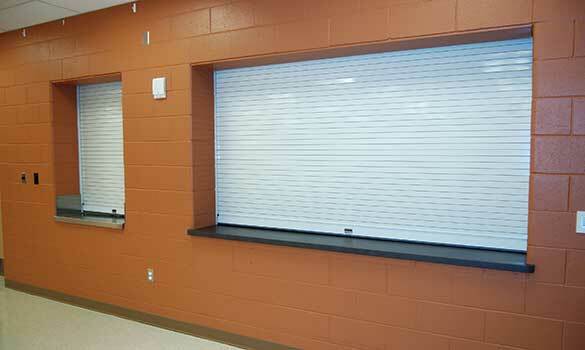 The best in security, flexibility, and appeal with reduced sized slats for smoother operation. Engineered to meet demands of property owners and insurance underwriters. 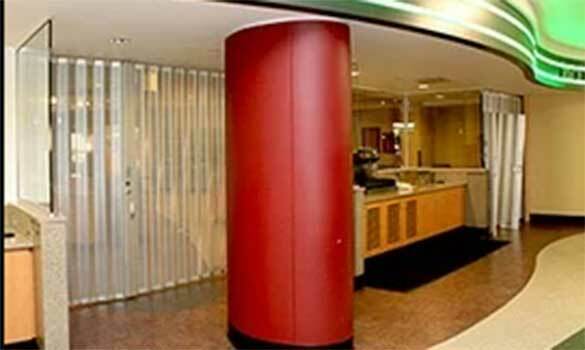 Fire protection manufactured to the highest standards with space-saving designs and easy operation. Lift-ready doors available in a variety of curtain options and grille patterns. Layouts vary from straight to attractive curves to complement the surrounding architecture. Great customer service! Keep up the good work.— Lisa I.